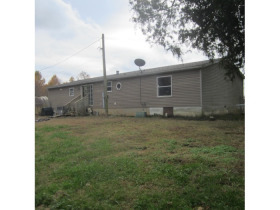 TWO HOMES - ACREAGE Online Bidding ends Tuesday, November 20 @ 5:00 PM EST | Barr Realty & Auction Company, Inc. Thank you for your interest in this online auction. Bidding is NOW OPEN! The home inspection is Wednesday, November 14 from 4:00 PM to 6:00 PM EST. 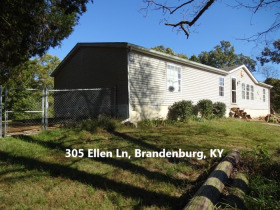 LOCATED IN MEADE COUNTY at 305 Ellen Ln and 310 Ellen Lane, Brandenburg, KY 40108. From Highway 1638 near the Doe Valley Subdivision main entrance take Highway 933 about one mile to Woods Drive and turn right, proceed to Ellen Lane turn left, properties are at the end of Ellen Lane. BARR REALTY & AUCTION CO., INC. has been selected by Nancy and Charles Buffin, to conduct this online auction. Auctioneers Mark Barr, Stephen Barr, Jamie Barr, Chris Barr, Dennie Armes and Bobby Carwile with offices in Hardinsburg and Brandenburg, KY. 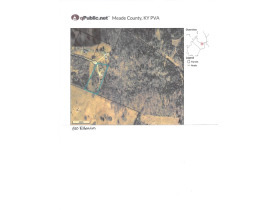 Selling by online bidding only will be two homes with acreage. 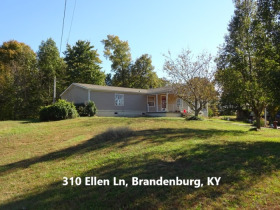 PARCEL 1: 310 Ellen Lane consists of a nice three bedroom home with two baths. It has new laminate flooring, fresh paint, a sunroom, fireplace, covered front porch, large back deck, updated central A/C unit, updated roof shingles, paved driveway, county water, shade trees and landscaping. The home is situated on 2.8 acres at the end of a private road which adjoins woods and farm fields providing nice privacy. 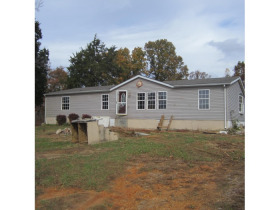 PARCEL 2: 305 Ellen Lane consists of a three bedroom two bath home. It has an updated central air/furnace and roof shingles, paved driveway, county water and some chain link fencing in the backyard. The home is situated on 1.9 acres that adjoins a wooded farm at the end of a private road. This home needs repairs. ZONING: A-2. INSPECTION: The home will be available for inspection Wednesday, November 14 from 4:00 PM to 6:00 PM EDT. 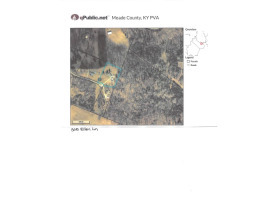 If you need help placing a bid call us at 270-422-2136. 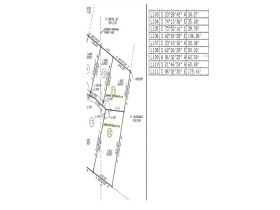 To view plat and zoning map click on “View Documents” above. 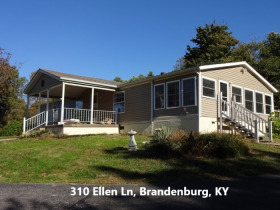 TERMS & CONDITIONS: $5,000 down within 48 hours of the auction ending time for 305 Ellen Ln, $7,000 down within 48 hours of the auction ending time for 310 Ellen Ln. Deposit to be made in the form of cash, cashier’s check, personal check with up to date bank letter guaranteeing funds or wire transfer. Balance due by December 21, 2018. POSSESSION: date of deed.  TAXES: 2018 property taxes paid by seller. PERSONAL PROPERTY POSSESSION: Day of item pickup. Other online bidding terms apply, see barrrealtyauction.com for details. BUYERS PREMIUM: A 10% buyer’s premium will be added to all winning bids to determine the final selling price. IMPORTANT NOTICE: All property sold “as is where is” condition with no warranty or guarantee expressed or implied. Although information has been obtained from sources deemed to be reliable, neither the seller nor the auctioneer makes any warranty or guarantee, expressed or implied, as to the accuracy of the information herein contained. It is for this reason that buyers should avail themselves of the opportunity to make an inspection prior to the auction. All announcements from the auction block take precedence over any printed material or any oral statements made. Not responsible for accidents. 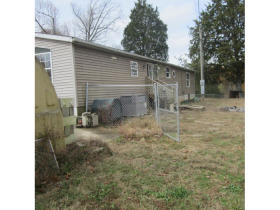 NOTE: If you require any type of government guaranteed loan such as VA, FHA, RHS or KY Housing Corporation, PLEASE DO NOT BID! There are no financing contingencies for homes sold at auction. If you are obtaining financing it is recommended that you use a conventional type loan only. You should speak with your loan officer prior to bidding to ensure that the financing can be completed within the allowed time frame and according to the terms and conditions as shown on the purchase contract agreement and addendum. Real Estate: $5,000 & $7,000 down within 48 hours of the auction ending time. Deposit to be made in the form of cash, cashier’s check, personal check with up to date bank letter guaranteeing funds or wire transfer. Balance due December 21, 2018 by 4:00 PM EST. Possession: date of deed. Other online bidding terms apply, see barrrealtyauction.com for details. TIMBER TERMS: N/A down on timber within 48 hours of the auction ending time. Deposit to be made in the form of cash, cashier’s check, personal check with up to date bank letter guaranteeing funds or wire transfer. Balance due by N/A. Twenty-four-month removal period. Possession on timber after the real estate parcel has closed. Other online bidding terms apply, see barrrealtyauction.com for details. BUYERS PREMIUM: A 10% buyer’s premium will be added to all winning bids to determine the final selling price. TAXES: 2018 property taxes to be paid by seller. Other online terms apply, see the website for details. BUYERS PREMIUM: A 10% buyer’s premium will be added to all winning bids to determine the final selling price. IMPORTANT NOTICE: All property sold “as is where is” condition with no warranty or guarantee expressed or implied. Although information has been obtained from sources deemed to be reliable, neither the seller nor the auctioneer makes any warranty or guarantee, expressed or implied, as to the accuracy of the information herein contained. It is for this reason that buyers should avail themselves of the opportunity to make an inspection prior to the auction. All announcements take precedence over any printed material or any oral statements made. Not responsible for accidents. 3. A Buyer’s Premium of 10% is added to the high bid. At the close of the auction, the successful Bidder will be emailed an Agreement to Purchase Contract to be executed and returned to Barr Realty & Auction Co., Inc. within Twenty-Four (24) hours. 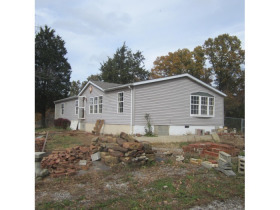 Successful Bidders will make their deposits in the form of cash, cashier’s check, or wire transfer with Barr Realty & Auction Co., Inc. within Twenty-Four (24) hours of the completion of the auction. The entirety of the remaining balance is due at closing on or before December 21, 2018. 15. Real Estate is sold subject to any and all existing matters of record and all easements building use or zoning laws and regulations. 2018 property taxes to be paid by seller.